ROYAL OAK — The next-to-last M2 TechCast of 2017 on Monday, Dec. 11 will feature a little dab of everything in the world of Michigan technlogy and entrepreneurship.The show begins at 3 p.m. Eastern time with Tember Shea of Inforum, talking about the successes of the organization’s InGAGE training and mentorship program for second-stage women entrepreneurs. At 3:15, Glenn Stevens from MICHAuto discusses new reports on auto R&D in Michigan, and how tech professionals outside the state view opportunities here. 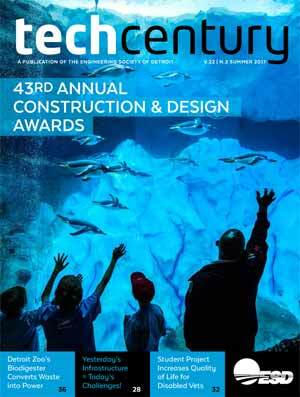 At 3:30, it’s Rick Beckers of CloudTech1, who will announce a new major sponsor for the IoT TechConnect internet of things conference being held in April. 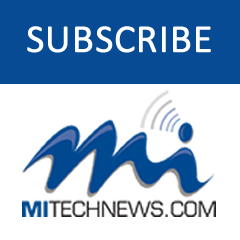 The event is being organized by Shelby Township-based CloudTech1 and MITechNews.com, the tech news web site founded in 1999 by M2 TechCast co-host Mike Brennan. Wrapping up the show at 3:45 will be Patrick Dooley, senior consultant at Red Level Networks, who will discuss IT trends for 2018 and tips for businesses to capitalize on these trends. 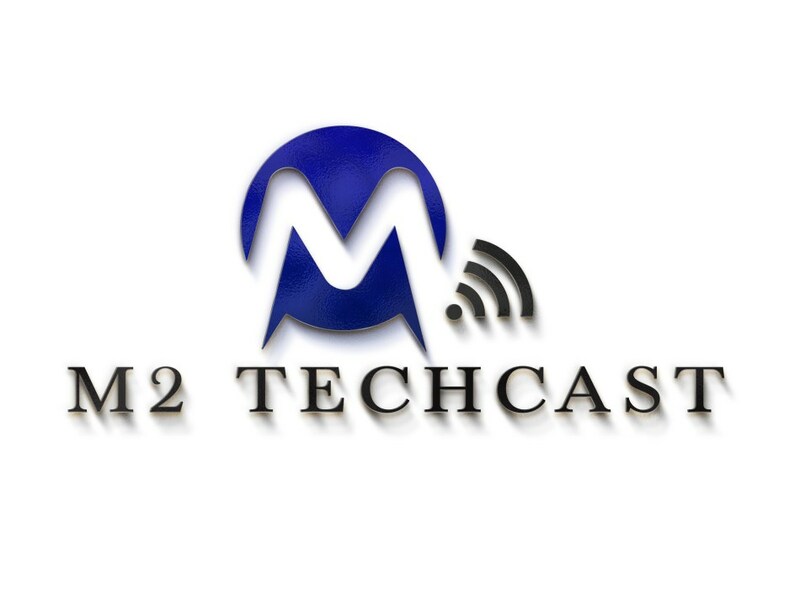 Now in its third year, the M2 TechCast is co-hosted by Matt Roush, director of media relations at Lawrence Technological University, and Mike Brennan, owner of MITechNews.com, an online Michigan tech news source since 1999. It’s part of the Podcast Detroit network of more than 80 locally produced podcasts, anchored by IT in the D, which runs Monday nights from 9 to 11 p.m. Eastern time and which regularly draws more than 500,000 listeners.